Ukraine's Ministry of Foreign Affairs recommends that Ukrainian citizens should avoid travel to Russia. The ministry is deeply concerned over an increase in the number of provocations committed by Russian law enforcement agencies against Ukrainians, the ministry's press service told UNIAN. 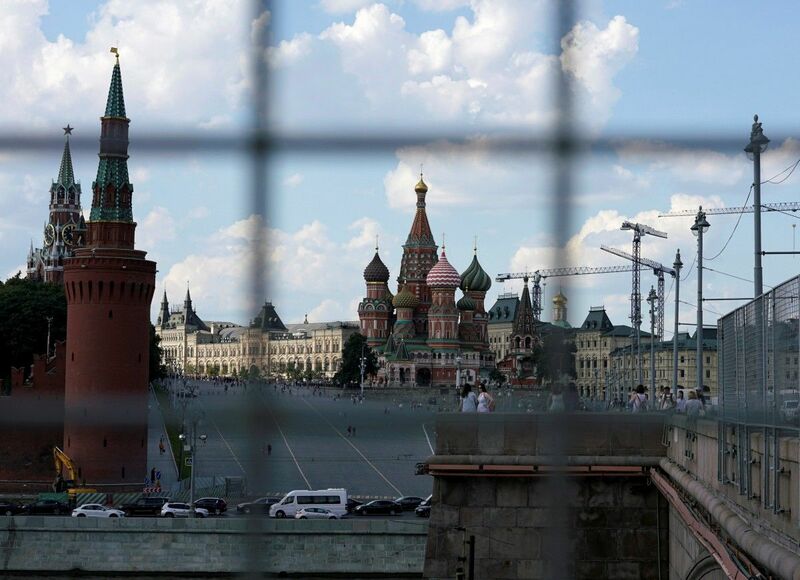 The number of groundless arrests of Ukrainian citizens has increased in Russia, while Russian law enforcers rudely treat Ukrainians, use illegal methods of physical and psychological pressure, torture and other acts that violate human dignity, the ministry said. What is more, consuls and lawyers are denied access to detained Ukrainian citizens. Read alsoUkraine's foreign ministry advises against travel to RussiaBy doing so, the Russian side violates the universal norms of international law on human rights and freedoms. What is more, it has broken its international legal obligations under the 1963 Vienna Convention on Consular Relations and the 1994 Consular Convention between Ukraine and the Russian Federation. With all listed above and given the substantial limitations on the Ukrainian side's current ability to ensure Ukrainian citizens' required safety in territory of the Russian Federation, the Foreign Affairs Ministry calls on Ukrainians to avoid travel to or via Russia.